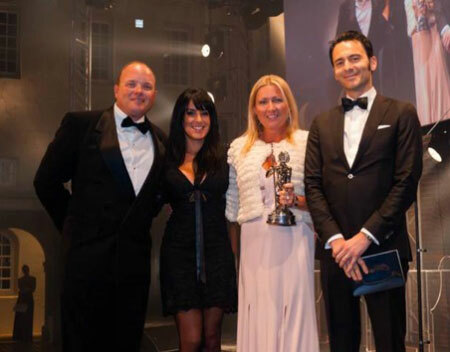 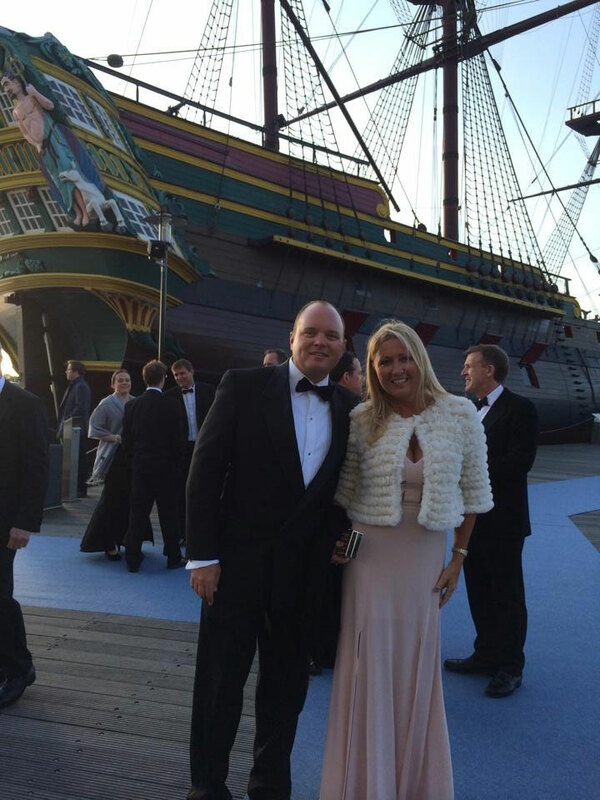 Yacht Next, the Fort Lauderdale based interior design and outfitting company, accepted a well deserved award in Amsterdam at the World Superyacht Awards on May 4, 2014. 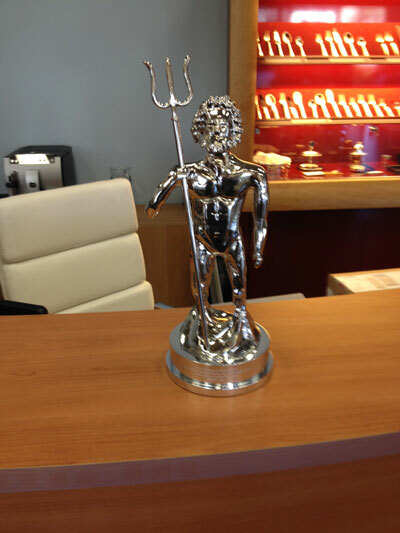 Joanne Lockhart accepted the first place trophy for her impressive design work on the 36.7m superyacht Finish Line in the two-deck semi-displacement or planing motoryacht category. 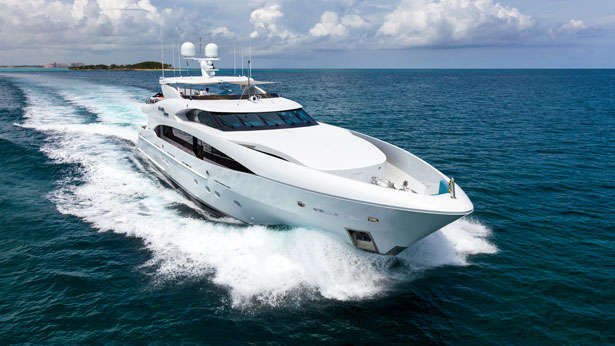 Admiral Canvas is honored to be a part of the Finish Line build and we are very proud to have been commissioned to provide custom awnings, upholstery and canvas throughout.